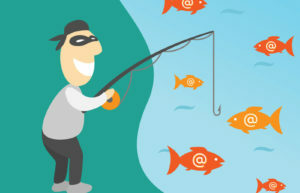 Email Archives - Creative Computer Solutions Inc.
Phishing is one of the top methods to trick unsuspecting people into giving up personal information on the internet. 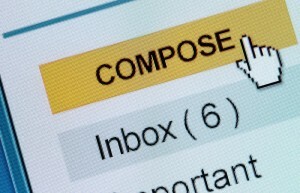 Phishing is typically carried out through email. A scammer sends out emails posing to be a legitimate company in an attempt to get you to click on their link and attempt to login to your account. 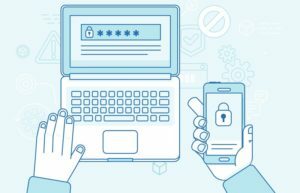 While there are some obvious signs of a phishing attempt, some are not so obvious: beware the newest identical domain phishing scam. 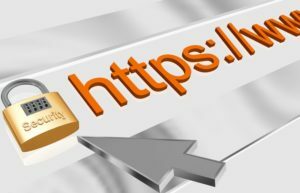 Identical Domain Phishing Scam – Firefox and Chrome This newest scam is almost impossible to catch unless you know what you’re looking for….